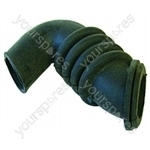 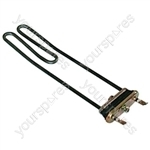 Non genuine spare part suitable for selected Hoover and Electrolux appliances. 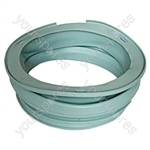 Non genuine spare part suitable for selected Belling, Hoover and Electrolux appliances. 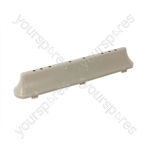 Non genuine spare part suitable for selected Indesit, Hotpoint, Hoover and Electrolux appliances. 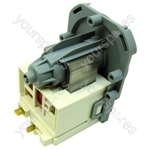 Non genuine spare part suitable for selected Indesit, Hotpoint, Bosch and Electrolux appliances. 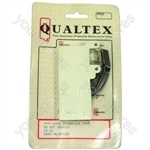 Genuine spare part suitable for selected Philco washing machines. 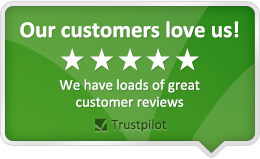 Quick on delivery, pricing reasonable overall very pleased would recommend. 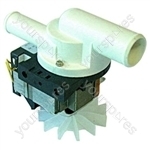 I had an urgent requirement for this pump as it stopped working and had left us without a Washing Machine. 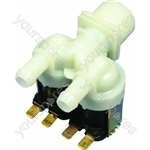 The Pump was delevered promptly. 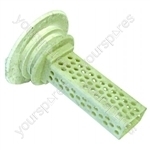 It was the cheapest quality original part I could find, and works perfectly. 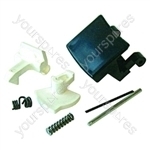 Thankyou Yourspares, I will certainly use your company again.